Instantly diminish the appearance of under eye circles and puffiness. 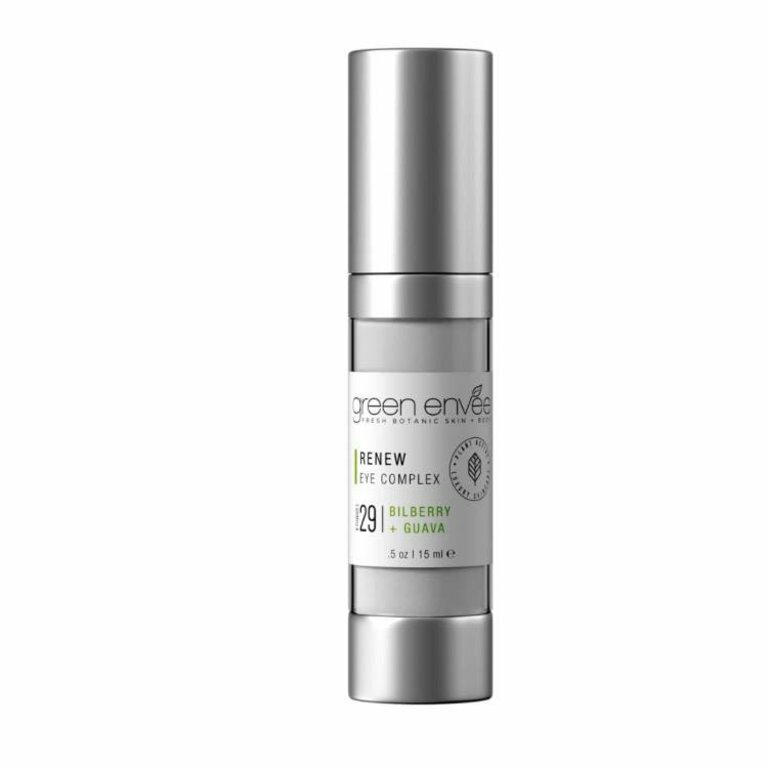 Bilberry + Guava combine to protect the delicate eye area and minimize fine lines. Brighten and refresh and visibly firm the look of tired eyes.